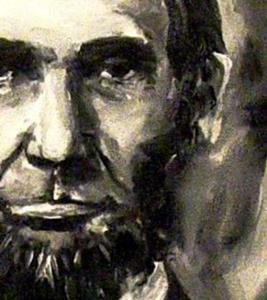 Myth, fact, and legend surround America's beloved icon, Abraham Lincoln. 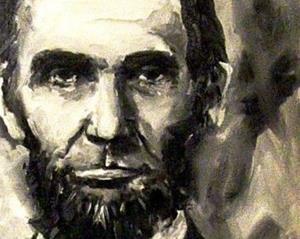 There is much we know about Lincoln, but even more that will remain a mystery. 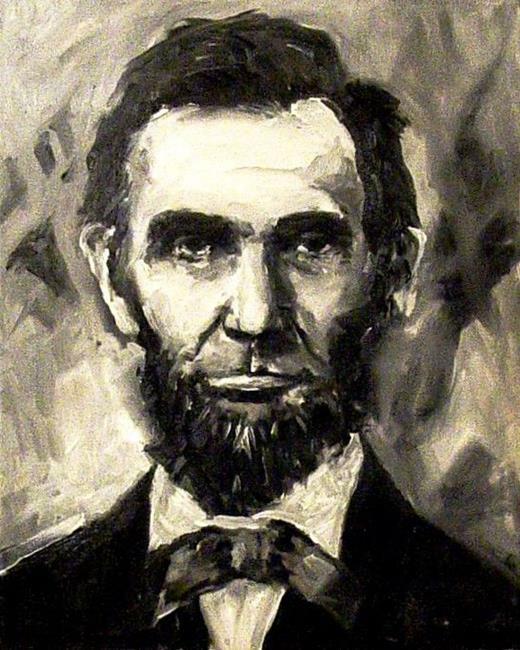 This oil painting, using black and white pigments, was taken from an archival photograph.